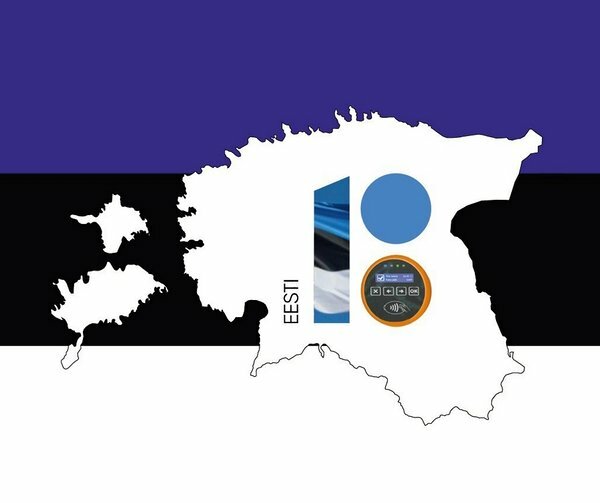 This week is the celebration week of 100 years of the Republic of Estonia! We at Ridango celebrate this event also and as a company we give you all a little bit time off. This means a work-free Friday, the 23rd of February. During that day we can think about Estonia, its independence and about what we can do to make Estonia even better place to live-in. Enjoy the day and pump yourself up with some good mood toward the 24th of February celebrations! At Ridango, the 23.02 is day off for everybody! Happy 100 years of the Republic of Estonia!